June 13-14, 2019. 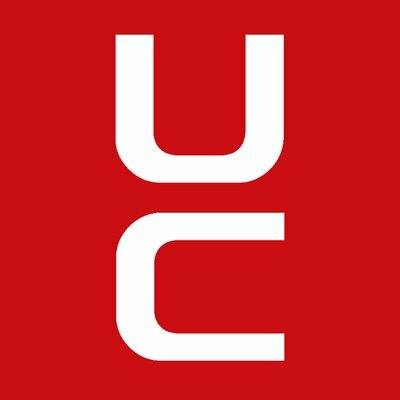 UNCHAIN is a 2 day conference, featuring some of the world’s leading cryptocurrency and blockchain experts and entrepreneurs. Here we will post news and updates about the conference - and discuss issues.